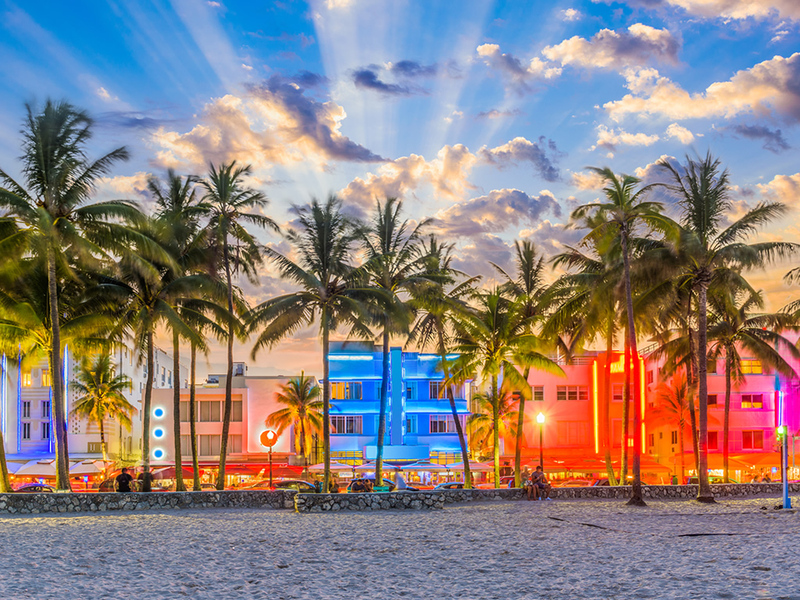 We are located at one of the most active corporate jet airports in the state of Florida; Fort Lauderdale Executive (KFXE). 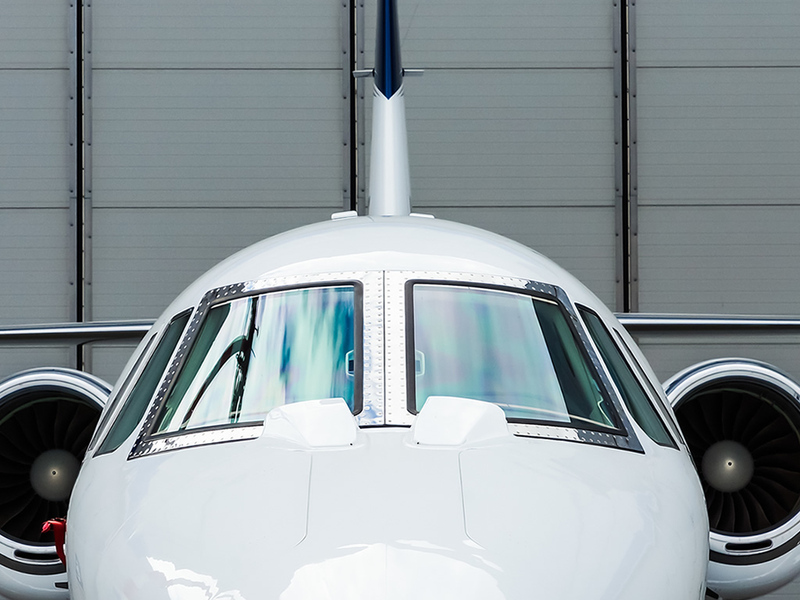 Nestled within 10 minutes drive of the east coasts top country club communities, some of the finest upscale shopping in the nation, outstanding hotels and beaches, Corporate aircraft comprise more than 80% of the airports business. 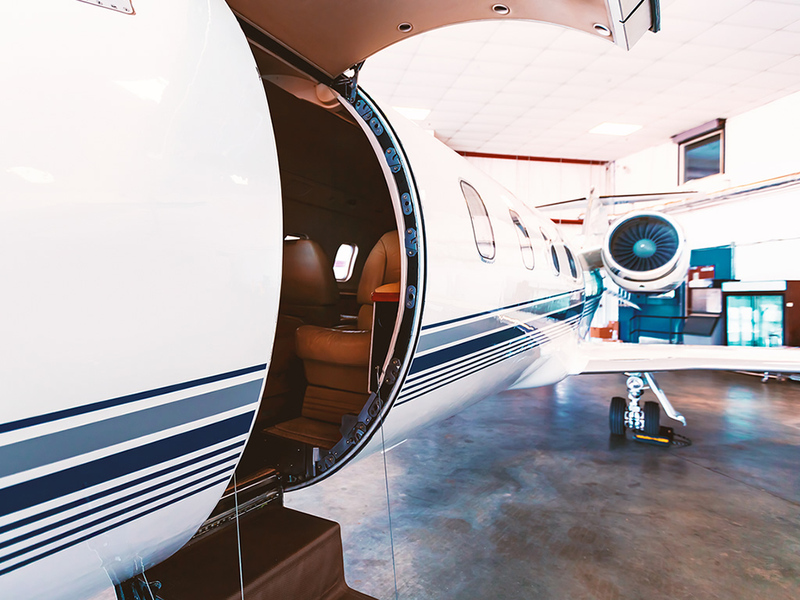 The Sano Jet Center at the airport, prides themselves in providing first class services to the pilots and passengers of both corporate and private jets. 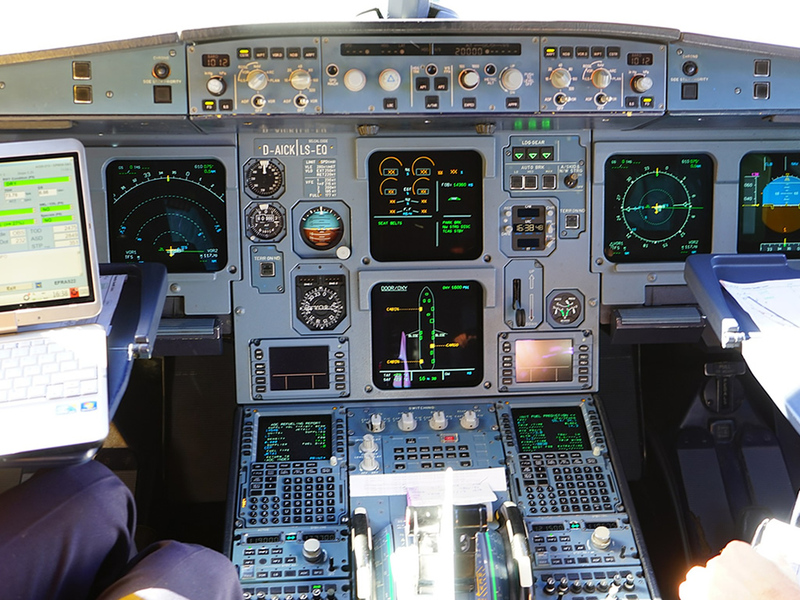 You’ll feel right at home when you have your Avionics installed or serviced at International Avionics. 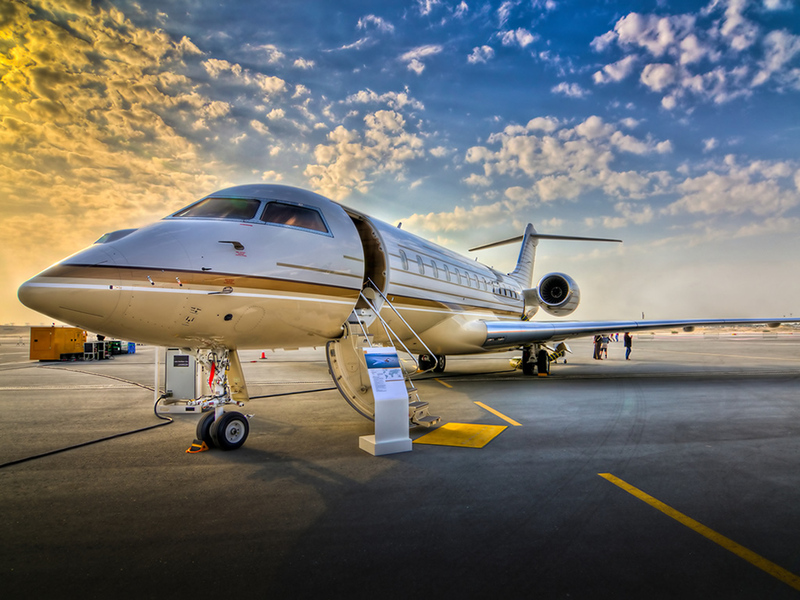 International Avionics is truly professional in dealing with corporate schedules as related to jet travel. 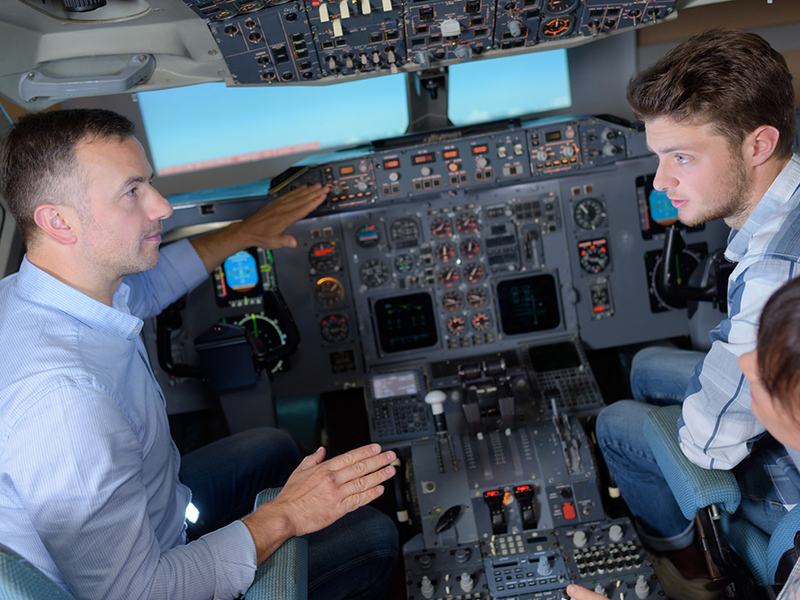 Keeping down-time to a minimum is our primary objective while installing the latest technology into the cockpit and/or cabin. 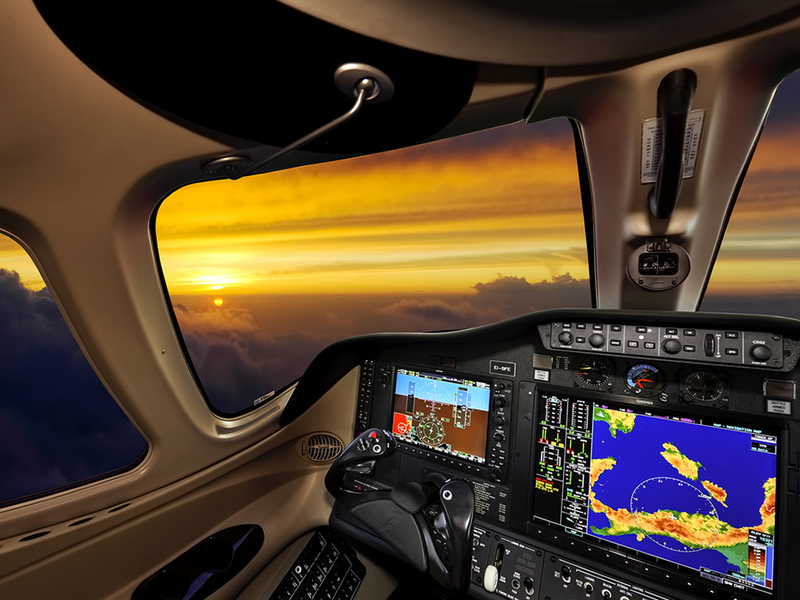 International Avionics has the experience needed for the professional installation of any communication, navigation, flight control system, for your cockpit. Our reputation is second-to-none when it comes to installations and repairs being performed on-time. Keep in mind that as well as Avionics, we have Paint / Interior and Maintenance all in the same FBO.